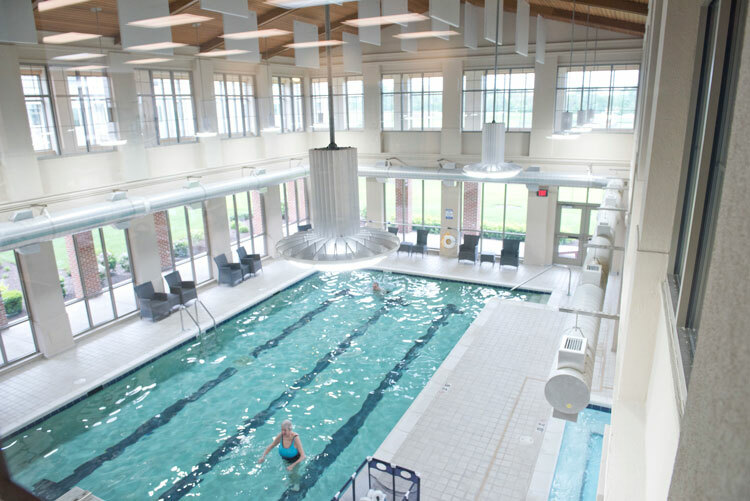 The 37,000 square-foot Town Center is truly the heart of our community at Wesley Willows. 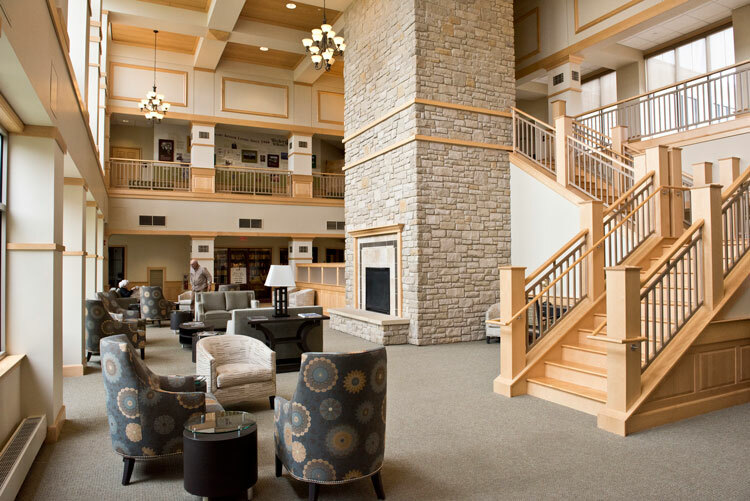 At any given point in the day, our residents, their families, and friends gather here to enjoy a meal together, learn a new hobby, get some exercise or just relax in the lobby. There’s never a shortage of activities or friendly faces – and that’s part of what makes Wesley Willows such a special place. 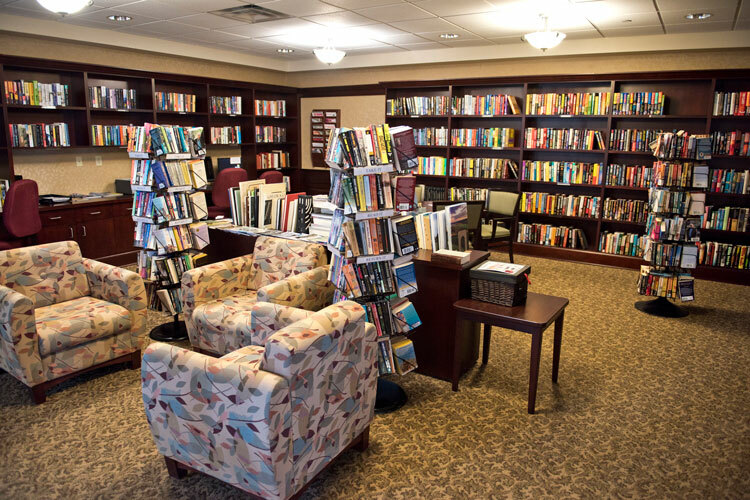 If the Town Center is the heart of Wesley Willows, our residents provide the heartbeat. To honor our community, we are proud to announce the availability of naming opportunities in celebration of the Town Center’s 10th Anniversary. 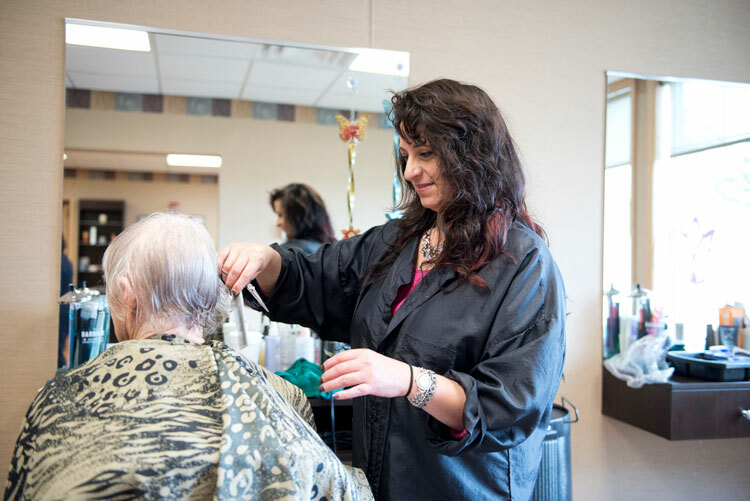 Every year, more and more people walk through the doors of the Town Center to take advantage of the hospitality-level amenities. Prominent locations in the Town Center are now available for naming opportunities. 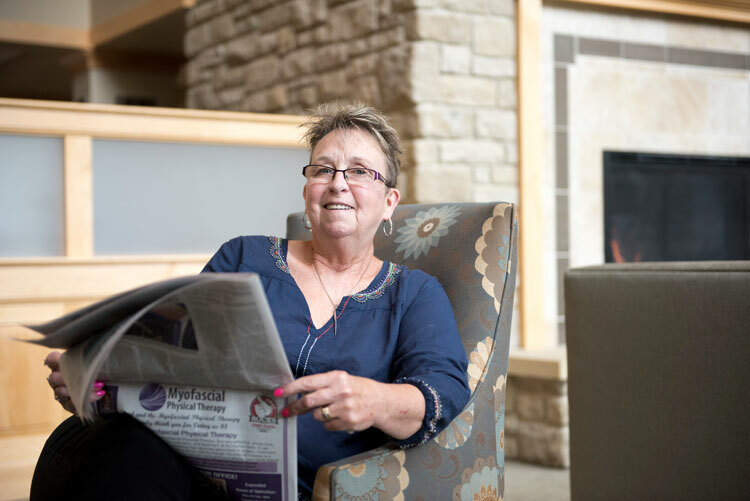 Funds raised directly support the Good Samaritan Fund, which provides financial security and comfort to residents in our community who have outlived their financial resources. 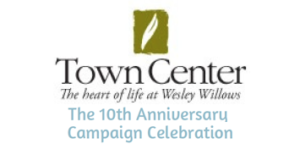 Individuals, groups of donors and organizations are welcome to use a naming opportunity within the Town Center as a way to celebrate Wesley Willows and help care for others in the community they love. * Pledges may be made over a period of five years. For more information or to claim a naming opportunity, please contact the Office of Fund Development at (815) 316-1570 or email Meredith Stoll at merediths@wesleywillows.org.